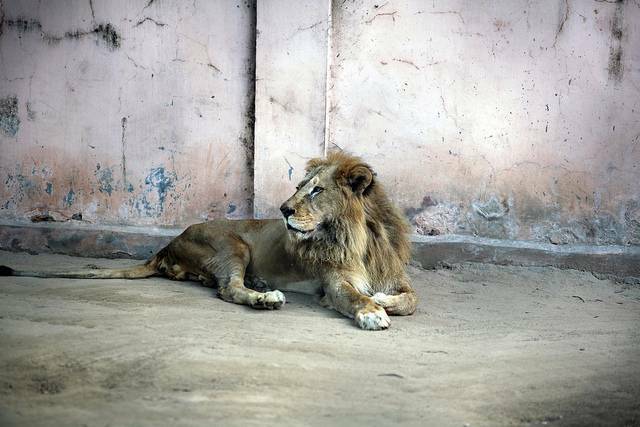 Located near Albert Hall museum, Jaipur Zoo was founded in 1877. Entire zoo is divided as two segments one for mammals and other for birds and reptiles. There a Ghariyal (alligator) breeding farm inside Jaipur zoo and is fourth largest of its kind in India. One can gain knowledge about Rajasthan’s wild life, by visiting the museum which operates from within the zoo. The zoo is a habitat for nearly 500 fauna and avifauna of 50 species. Plastics and Polythene are prohibited in zoo.